Roll up! Roll up! Astral Circus bring their acclaimed Circus Show from the stripy big top to the comfort of Rheged’s Theatre. 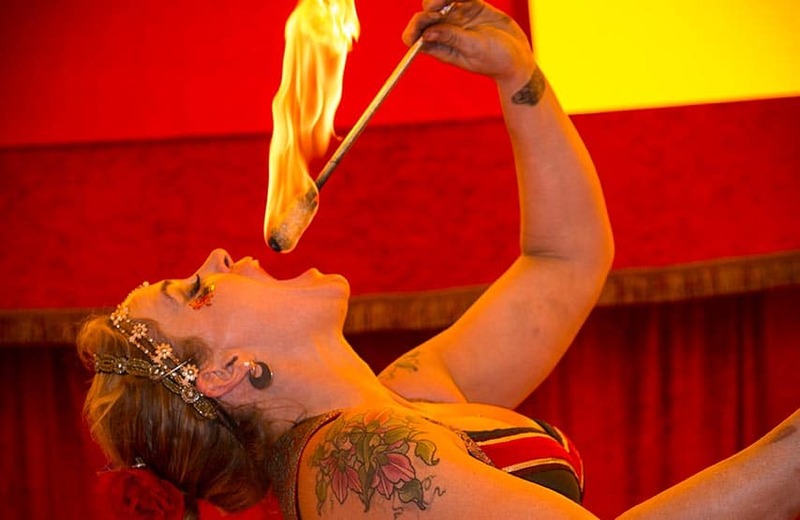 A show for all ages, featuring comedy, aerial acrobatics, fire, balance, juggling and more. So close you could touch (though perhaps best you don’t). We promise you will be entertained! Don’t run away to join the Circus! Astral Cirucs are also running a series of workshop alongside the show, perfect for any budding trapeze artists, fire eaters or jugglers! Visit our events calendar for more information.